Buying soil requires some understanding of the available types of soil, and what you will be using them for in your yard. Once you have determined this, you can estimate how much you will need. Estimating amounts of any landscaping material can be challenging for both do-it-yourselfers, and landscapers. Estimating soil is no exception. Whether you are filling in garden beds, buying topsoil for seed or sod prep, or buying dirt for clean fill, this section will help you. Good quality soil will ensure the best health of your lawn and gardens, for many years to come. That makes buying good soil an investment. Like any investment, it always helps to be more a little more informed before you buy. Remember that you will be spending a lot of money on grass, trees, and plants, so you want them to thrive. We know that soil constitutes a whole science in itself, and can become rather complex at times, so we will keep things easy to understand in this section. Dream yard is a "Landscaping for Beginners" kind of website, but we do often provide links for those looking for more in depth reading and knowledge. For those of you just joining Dream-yard in this section on “Buying Soil”, it is a continuation of our bigger series on Estimating Materials. This whole series is a unique and comprehensive way to introduce homeowners to the landscaping process. It will show the different landscaping products available, and how they are bought, shipped, prepared, cared for, and eventually sold to you. The end result is an educated consumer that can order the right product, and the right amount. Topsoil scraped from the earth is ready to be screened and blended with more organics. Photo compliments of Soil Kings. What is the difference, and what are they used for? Some of them are descriptive enough to explain themselves, while others are not. Loam can further be broken like sandy loam, or clay loam, etc... We will explain the importance of loam varieties a little later on. It is typical for most landscaping materials you may use to have different names or labels depending on the region of the world you live in. Landscaping yards that sell the products often give unique trade names to their natural rock products, and soil blends. 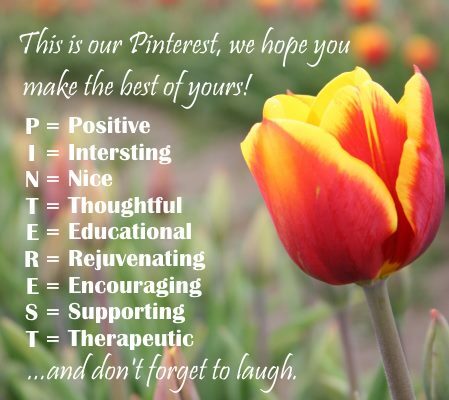 Keep this in mind with all your landscaping supply needs when you are referencing material from books, or the internet. In most cases, the information is not region specific. This can sometimes be confusing for the average homeowner. Don't get boggled down or confused with names. Dealing with good, reputable, and knowledgeable suppliers will always eliminate most of the confusion. Knowing what you need, and being able to physically identify the products should eliminate the rest. We have broken down this Soil article into three different areas. 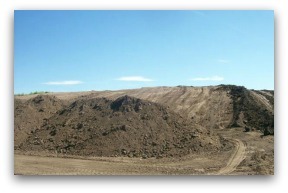 A Soil Suppliers is a visit to our local soil supply yard. B Soil pH Testing is a more in-depth look at soil and testing. 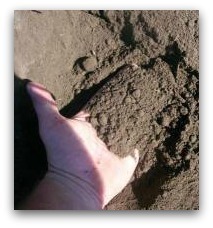 C Estimating Soil deals with the importance of good soil and how to estimate your requirements. If you have any relevant and helpful information you would like to share on this article or our site, please feel free to Contact Us. We hope you enjoy this article. Let's start with Soil Suppliers.